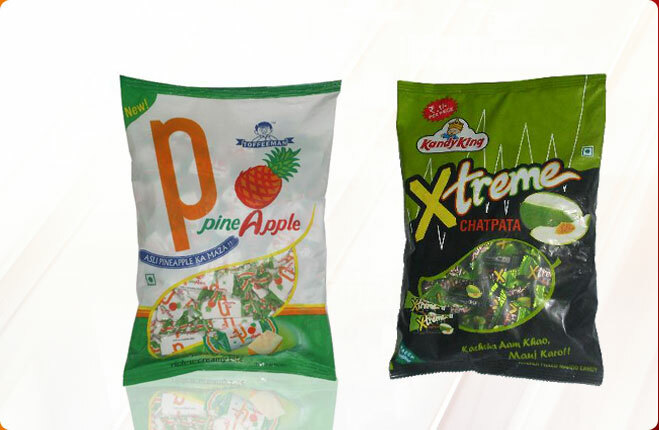 Sweet Confectionery Pvt Ltd plant was established in the year 1983, making confectionery product for Parry Confectionery which is now Lotte India Corp. Ltd.
We had started with installed capacity of 600 tons per annum which is now increased to 10000 tons per annum today making Sweet Confectionery Pvt Ltd as largest confectionery manufacturing unit in Maharashtra near Mumbai (India). 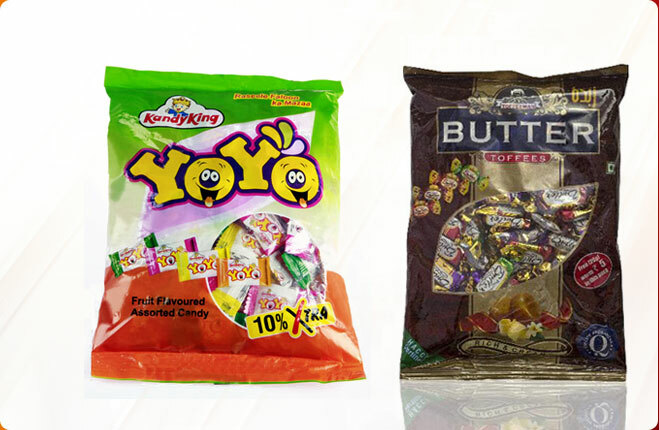 We are attached with Lotte India Corp. Ltd. for more than 3 decades which is one of the leading confectionery company in Asia. 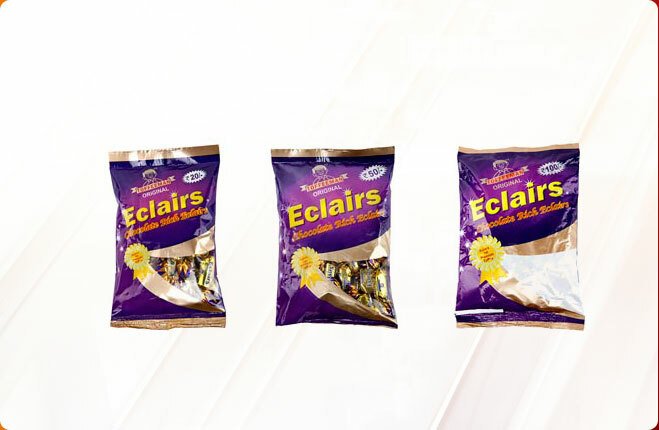 Encouraging a shift towards newer developments and innovative applications, we have launched our own Toffees, Candies & Ã�clairs initiating with TOFFEEMAN in 2010 with vibrant variants and mouthwatering rich taste. 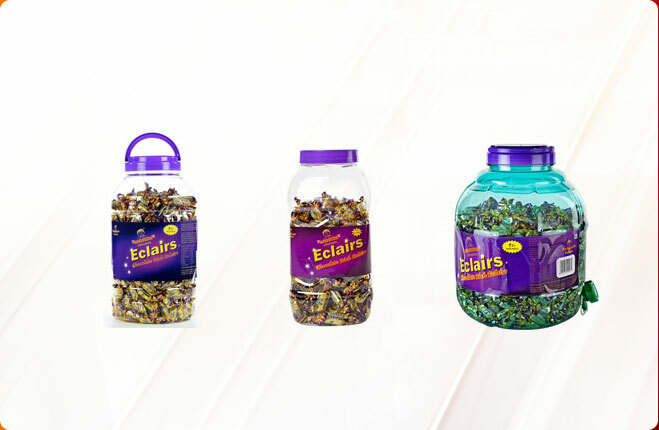 We also offer ECLAIRS & CARAMELS Gift Packs that are perfect for festive occasions and gifting on special occasions. 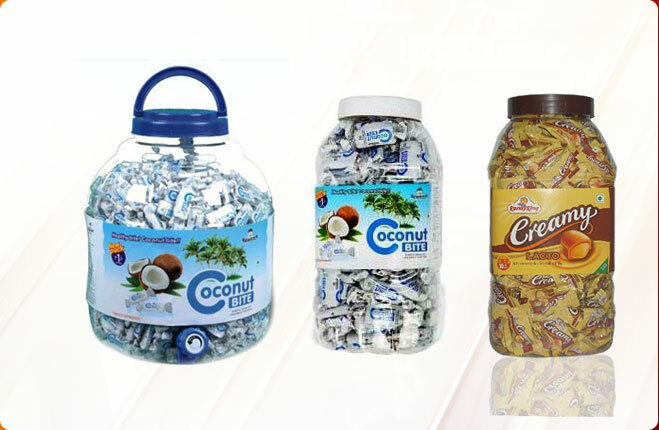 Sweet Confectionery Pvt Ltd with its own brand â��TOFFEEMANâ�� in short span became reputed supplier and exporter of Toffees, Candies & Ã�clairs which are very reasonably priced and are also hugely in demand all over the world. Sweet Confectionery Pvt Ltd also have an ISO 9001:2008 certificate and has got facility to produce toffees, candies & Ã©clairs of excellent quality with combination of special techniques, fine ingredients and unique recipes results in preparation of these that leave a taste in the mouth that begs for more. We adhere to strict quality control from our state of art laboratory to check raw materials, finished goods and packaging to ensure that the quality, flavor and delicious taste is retained.